Seizure is about stratified, but publicly invisibly constituted relationships that constantly reconfigure our art and theoretical practices, and our knowledge about what and who are the constitutive elements in contemporary art today. The principal question is what kind of processes we can detect today in these paradigms, and how they serve or conflict with current artistic and cultural processes. The question is also if it is possible to subvert, to turn around and to re-think some old and new relations in film and political activism. Seizure is about rewriting counter-histories in the film and video productions. 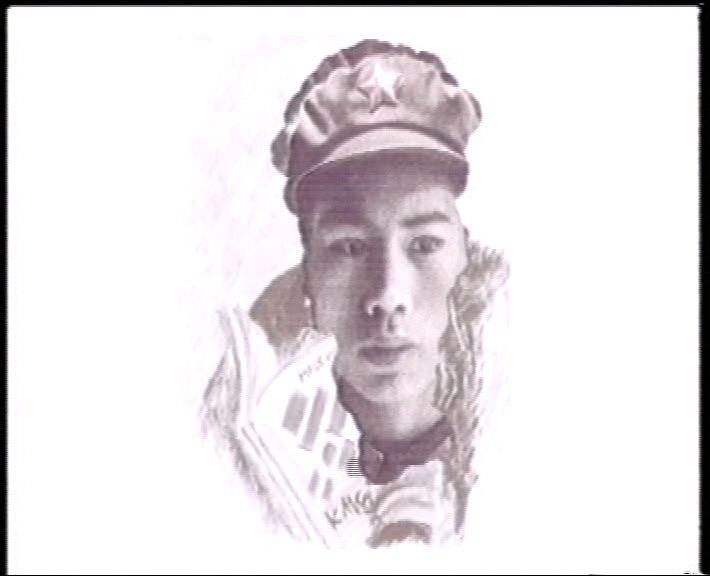 It is an inquiry about democracy, knowledge, State politics and about film histories and present. We can think about counter-histories that attack the hegemonic, discriminatory and racialized power regime of whiteness and the naturalization of nation-state citizenship. Mapping knowledge, practice and power is, maybe, the final outcome. Four film and video positions (in the order of appearance) in this very dry and minimalized video work are: Adela Jušić, Anja Salomonowitz, Heiny Srour and Nevline Nnaji. 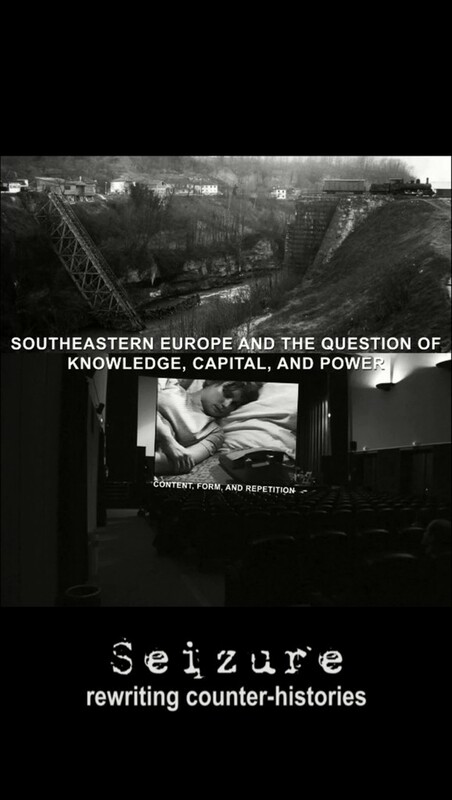 Marina Gržinić was curating three film programs in Ljubljana, 2014 and 2015, in Zagreb in 2014, and as well in Vienna 2015, where she presented these positions. The topic here is being face to face with the selected film directors and their work. It is not simply about oppositions, but about suspicious, implicated agencies and film instruments. 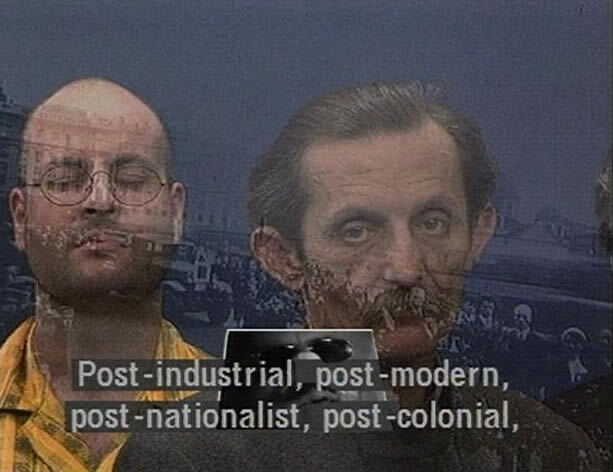 In that very precarious conditions of minoritized context of presentation, the Zagreb film festival “Filmske mutacije – Film mutations” in 2014 was so bizarre, with no interest, no public, rather all coming near to money laundering by the organizers of the film event than an interest in film, friends, artists, professionals were asked to film questions and thoughts. 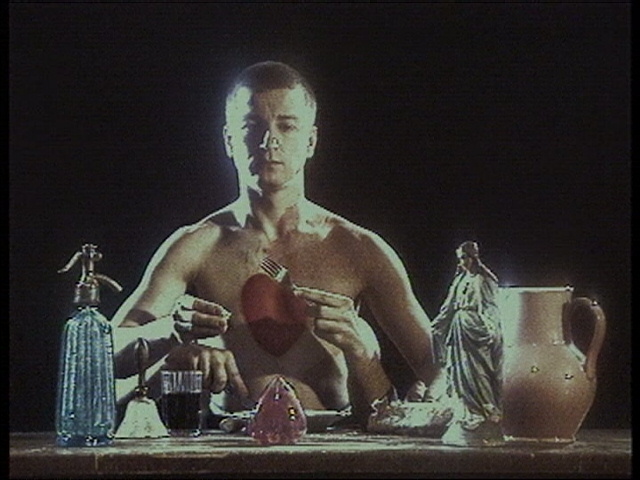 Adela Jušić’s video, The Sniper (2007, produced by Adela Jušić), is about Jušić’s father, who began serving in the Bosnian Army in 1992, and whose job was to hunt down the Serbian snipers who were shooting at civilians. Jušić´s videofilm challenges the machine of war which regulated gaze, affects and life from the 1990s on in the Balkans and it is a premonitory work that announces a topic (the sniper) of mainstream Hollywood films and counter positions in the art world (Rabih Mroué in his works from 2012). The 2013 film The 727 Days without Karamo by Anja Salomonowitz (produced by AMOUR FOU Vienna) is a documentary concerning the current debate on asylum and migration laws and especially how these laws incapacitate those in Austria who embark into relations and marriages and form binational couples. Destinies caught in violent measures of administration, family members pushed into heavy misery, children separated from one of the parents and abandoned by State support measures – these are the consequences of intimate relations with those seen as racially different in Austria and the EU. Nevline Nnaji Reflections Unheard: Black Women in Civil Rights from 2013 ( produced by Nevline Nnaji ) in her overview of the Black women’s movement in the US, shows the processes of black women’s double discrimination status: they are subjugated not only to the 1970s patriarchal US capitalist system but also to a racialized gender division of labour. It shows that the black population in the U.S., and especially black women, were double-discriminated against and disposed; their access to the labour market was not only gender-biased, but they were also subjugated by processes of racialization. This means that every form of labour, agency and political activism in the U.S. and within the capitalist regime of whiteness is connected with racialization.